On April 1, ICBC implemented major changes to their injury settlements system. 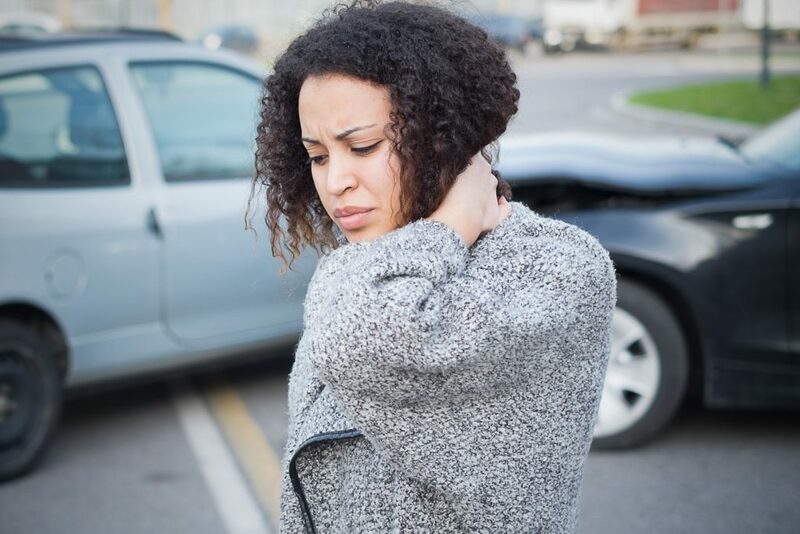 The changes include new and more comprehensive medical benefits for those who are injured in automobile accidents, as well as increases to existing benefits. For medical supplies and services such as naturopathic treatments, therapy equipment, or compressions stockings, injured parties can claim up to $1,000. In order to compensate for lost income if someone is unable to work, $740 a week will be provided in wage loss payments, with home support payouts increasing to $280 per week. ICBC has also increased its payment for funeral costs up to $7,500, and the surviving family members can now claim up to $30,000 in death benefits. Treatments covered by ICBC will be expanding to include kinesiology, acupuncture, clinical counselling, and massage therapy. From September 2019 onwards, the corporation will be moving towards a more driver-based insurance system. The premium will be based on the background history of the driver. Risky behavior will result in higher rates than rates for drivers with clean records. However, not everyone seems to agree that the changes are purely for the good of ICBC customers. ICBC is also implementing a $5,500 limit on payouts for pain and suffering on “minor” injuries—a categorization that will be determined by the online Civil Resolution Tribunal (CRT), although an injury can also be redefined as “major” by a doctor. As well, claim disputes valued at $50,000 or less will be adjudicated by the CRT to mitigate rising settlement costs. These moves are estimated to save ICBC over $1 billion annually—which, given that the financial situation at ICBC has been described as a “dumpster fire” by BC Attorney General David Eby, is likely welcome news for the insurance company. However, there have been criticisms that the caps and cutbacks might impact those in most need of care. “Those who have the most to lose are people who are innocent victims of other people’s negligence because the changes that are coming into effect only apply to those who are injured through no fault of their own,” said Nathaniel Hartney of Preszler Injury Lawyers, according to CTV. According to the ICBC statistics, an average of 300,000 crashes and 261 fatal incidents are reported per year, based on a five-year average from 2013 to 2017. There were about 89,000 injured victims per year during that period.